Women and finance have been said to be poles apart by the financial experts. Women are branded as spendthrifts and shopping freaks. But it is a lie that has been preached to the society. 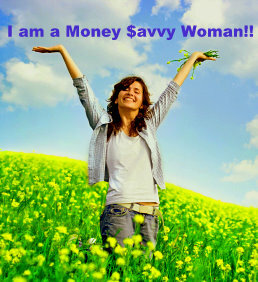 Women have always handled home finances and have a natural knack for saving. So, women and finance are made for each other. Traditionally the male folk have earned and kept money under their control, but the dynamics are changing. More women are bringing money to homes and in some cases, they are the bread earners. The women can make changes and make their finances work for them because they know the value of money. They are also naturally multi-taskers and adept at managing many things at the same time. They take care of their homes and also earn money. The recent internet revolution has made life easier for women. Now they can work from home and earn money by working via the internet. We should give the credit to women for being the best managers at home and work.